Colour can change the atmosphere, space and feel of a room – whether it be relaxed, dramatic or dynamic. We can help you choose the perfect palette to suit your vision. 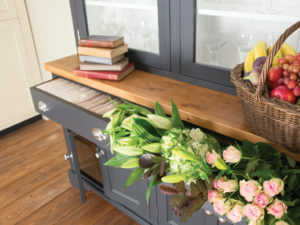 Our Mudd & Co kitchen collection boasts a stunning range of colours to make a bold statement in your home. The kitchen has always been the heart of the home. It’s the place you cook, dine and spend time with your loved ones. The heated debates, the romantic nights in and the rainy days spent baking treats with the kids… they all happen in the kitchen. 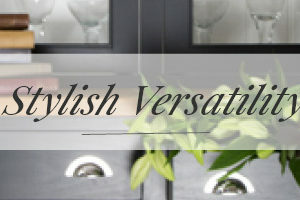 Up until now kitchen design has always been something of conventional nature, and not something of beautiful design – many kitchens you see available on the high street choose functionality over style. 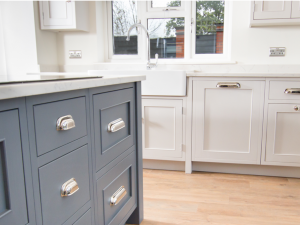 With a Mudd & Co kitchen, the aesthetics are equally as important as a design that works best for your lifestyle. We believe the two should come hand in hand – a kitchen that works at ultimate efficiency and looks beautiful whilst doing so. 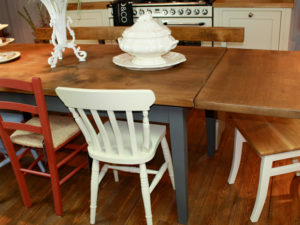 When it comes to colour, who says you have to stay soft and neutral in the room that is the hub of your home? Our selection of paints is perfect for creating both contemporary and traditional finishes.We have fourteen colours available in our collection, or if you would like a truly bespoke design, you can have a colour created just for you! 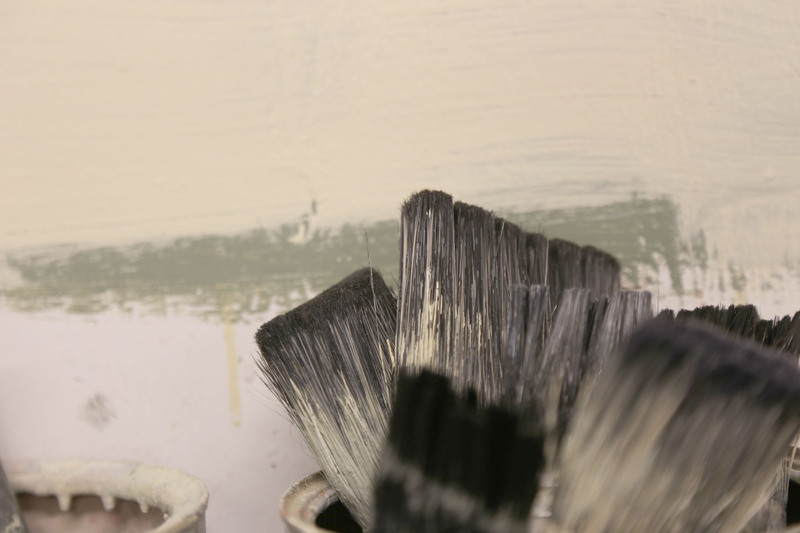 We apply a minimum of five coats with our water based acrylic eggshell paint, so you get superb quality and it’s very unlikely that any chipping or discolouration will happen. All of our colours are inspired by and named after places close to our heart. Mudd & Co is based in Leek, Staffordshire, a quaint market town situated on the border of the famous Peak District National Park. Also known as the Queen of the Moorlands, it’s this beautiful area that gives our fourteen colours their different names, from our surrounding favourite places. From deep, rustic reds to soft, dreamy blues – the only difficult thing is actually picking one! Give us a call to find out more – we can deliver our gorgeous colour swatches to you within two to three days. It’s time to get creative in the kitchen with Mudd & Co, make a statement and fall in love with the heart of your family home again. Bye bye boring… hello colour!